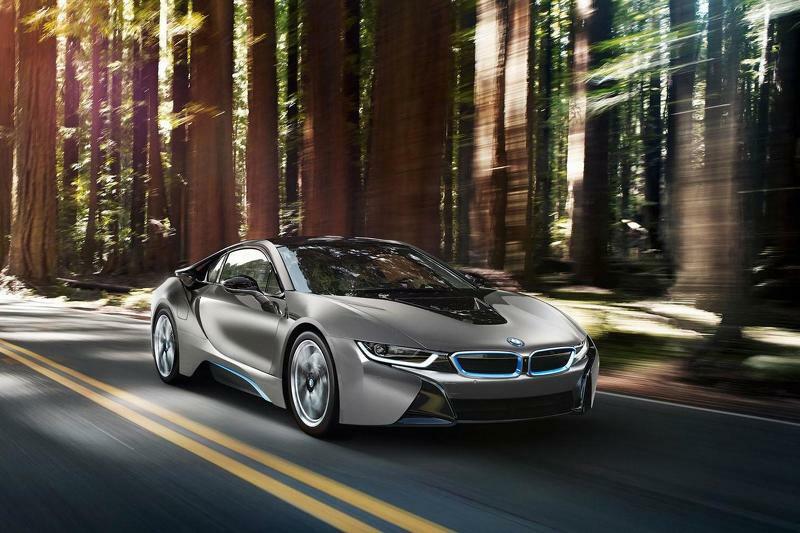 An electric supercar in the celebration of 100th BMW's Anniversary? Bayerische Motoren Werke (BMW) AG. was established on March 7, 1916. Then the next year, the Munich-based luxury car manufacturer is stepping on the age of 100 years. As reported by Worldcarfans on Sunday, December 6, 2015, BMW will launch a special model. Reportedly, a super-powered electric car being prepared to be a special gift on their feast day to a decade. There has been no official statement from BMW AG, but one of the top brass in the field of development, Klaus Fröhlich, stating that there would be no sports car with a V8 or V10 engines in the celebration of 100th BMW's Anniversary. 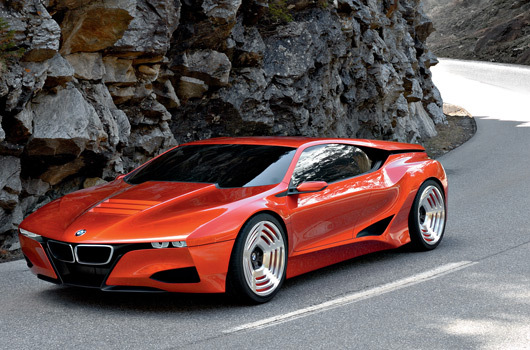 The most likely thing is to make a high-powered electric car (electric supercar). According to Fröhlich, if the direction to the electric supercar, BMW will use batteries that are smaller and lighter, so that the weight of the vehicle is not too heavy and still provide maximum performance.